We are an independent company that has been founded with the intention to bring satisfaction to the customer or investor when looking for or advertising real estate in Switzerland. 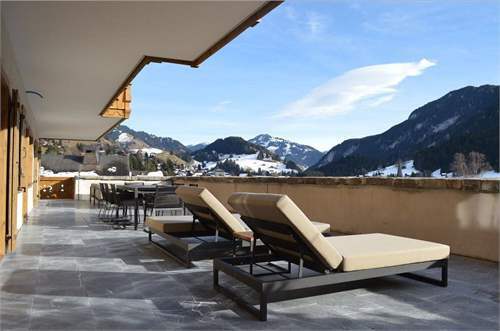 Browse the website to find your Swiss ski apartment or Swiss chalet easily in the skiing resort that pleases you the most. Advertise your properties or your business with Swiss Property Guide and stay ahead of the competition. 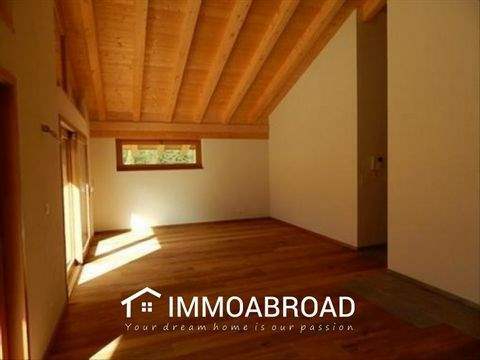 Property For Sale In Switzerland We specialise in the Swiss property market and are experts in property for sale in Switzerland . Since we have set up in 2002, we have established ourselves as a Swiss property market leader in Europe, spacialy the UK. In being an honest and hard working company, we help our clients through the entire purchasing process: before, during and after. Based in the heart of the Swiss Alps, Swiss Property Guide has grown rapidly, thanks to successful sales figures as well as the continuous research undertaken with our Swiss partners in order to obtain the very best locations and properties for sale in Switzerland. Whether skiing, relaxing in the thermal spas, playing golf, taking a dip in the lake, exercising or enjoying walks within exceptional natural surroundings, Switzerland offers something for everyone.